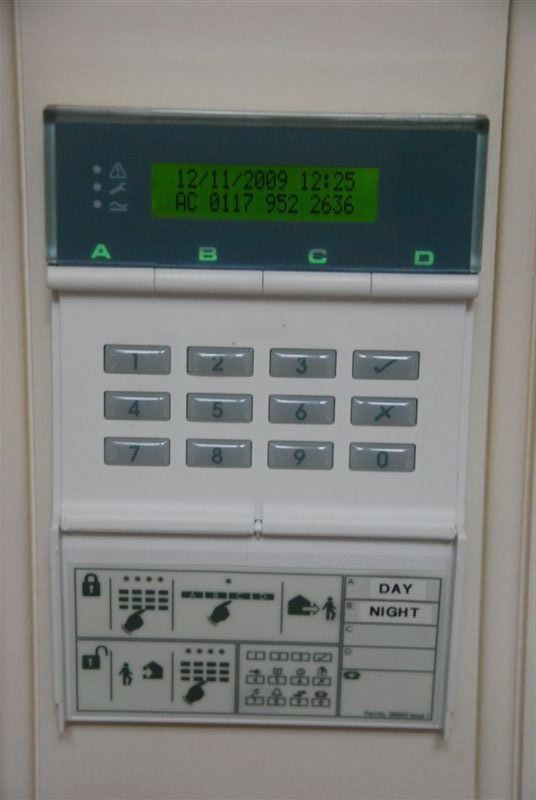 Four Grades of alarm system exist, based on increasing levels of resilience against attack by intruders with anticipated levels of knowledge and tools. Alarm equipment is marked as being suitable for use at a particular grade. Whilst installers will generally use equipment of the same grade in each system, it may sometimes be appropriate to mix equipment of differing grades, in which case the official Grade of the whole alarm system is that of the lowest graded piece of equipment used with in it. There is still little alarm equipment available for grade 4 systems and therefore Alarm installers will use some Grade 3 equipment. However Grade 4 signalling equipment is available and should be installed with all alarm systems in medium to high risk premises e.g. Jewellers. The Association of British Insurers (ABI) stopped insurers as a group deciding the grade of alarms because the Office of Fair Trading (OFT) considered it un-competitive with the result that alarm companies decide the alarm grade for the risk. In their quest for business it’s possible for the installing company to recommend a lower grade alarm. Although in theory grade 2 is for low to medium risk and grade 3 for high risk e.g. jewelers, installers quite often recommend Grade 2 equipment. Please note that in general it is required by insurers that Jewellers install a grade 3 system with Grade 4 signalling. No matter what grade alarm system is installed, Grade 4 signalling is required. Apart from increasing control panel event memories and levels of recommended detection, the key difference between Grades 2, 3 and 4 is that movement sensors at Grade 3 must be able to detect masking, i.e. something being placed over the sensor lens. At Grade 4 movement sensors should be able to detect range reduction, i.e. something blocking part of the detectors field of view. Each signalling Grade has a subset of options showing acceptable combinations of signalling, e.g. 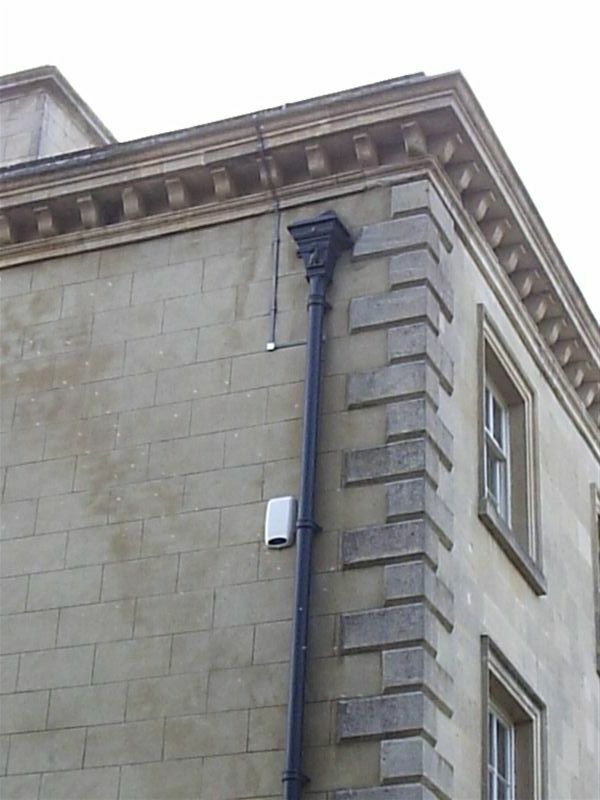 an audible siren and/or a link to an Alarm Receiving Centre (ARC). Grade 3 - Option D Single link to ARC Grade 4 – Option B/C/D Options as Grade 3 above. The performance of the link to the ARC varies between grades. For example, Grade 2 Option B signalling must enable an ARC to be notified of signalling failure within 25 hours. Grade 3 Option B must notify the ARC of signalling failure within 5 hours. Grade 4 Option B must notify the ARC of signalling failure within 3 minutes. Recent changes in the Association of Chief Police Officers (ACPO) policy requirements states that the police will respond to a security system activation either as a result of a confirmed activation through a remotely monitored security system i.e. that two separate signalling systems using different signalling paths must be provided if the police are expected to attend a line cut. It is therefore required that dual path signalling is installed. Systems that are designed to generate confirmed alarm conditions are further subject to British Standards Institute document DD 243. These two documents establish minimum standards for alarm systems in buildings (whether commercial or domestic). 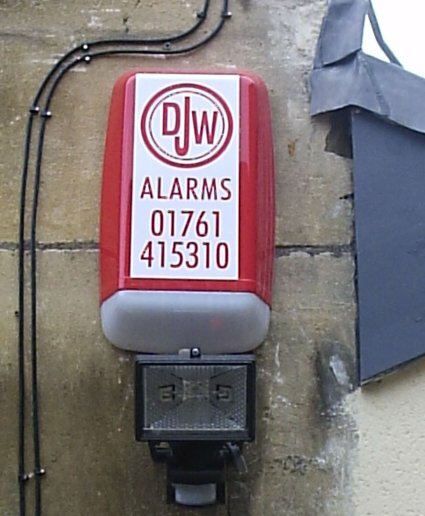 They do not however, adequately address all of the features that insurers normally require of an alarm which is intended to protect commercial premises, and it is therefore necessary to give additional specification requirements to alarm installers when purchasing a new system. Please therefore ensure that you pass a copy of the “Risk Management Guide – Alarm Specification” to your intruder alarm company.